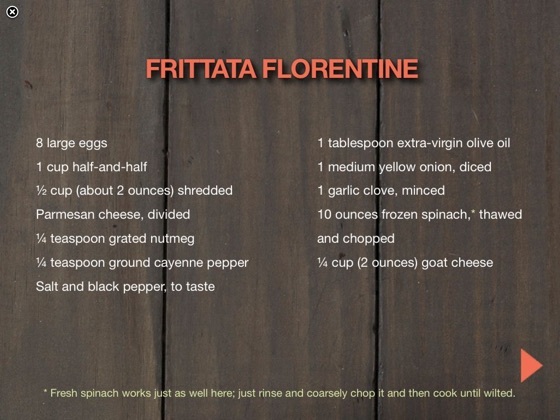 Recipes for Frittata Florentine, Huevos Rancheros, Sunny-Side Up Burgers, and More! 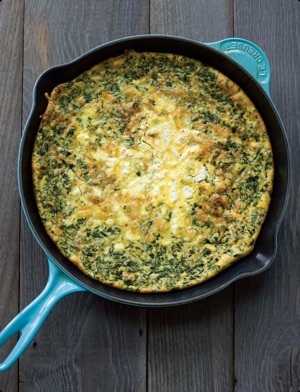 It's time for breakfast to take center stage at the dinner table! 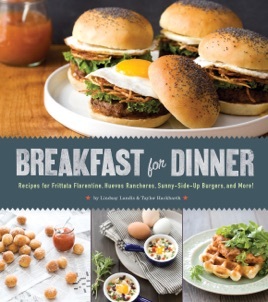 Inside Breakfast for Dinner you'll find more than 100 classic "brinner" recipes made with a twist. 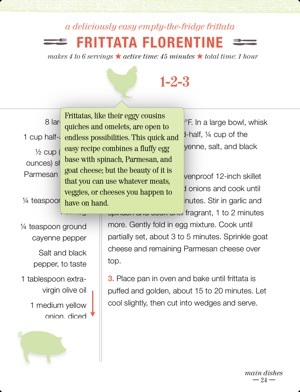 - Cook with easy-to-read recipes, displayed step-by-step. - View headnotes, tips, and tricks in pop-up windows. 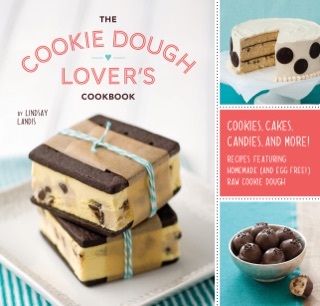 - Enjoy bonus materials exclusive to this version, including new recipes, printable labels, menu concepts, and more. 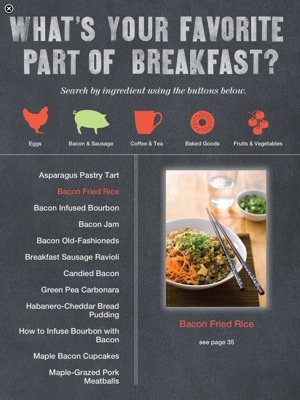 - Find recipes by your favorite breakfast ingredient. 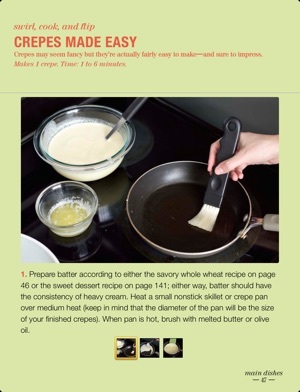 - Shop quickly with aggregated shopping lists across multiple recipes, which you can email to yourself. - Convert weights and volumes easily with the interactive measurements conversion tool. 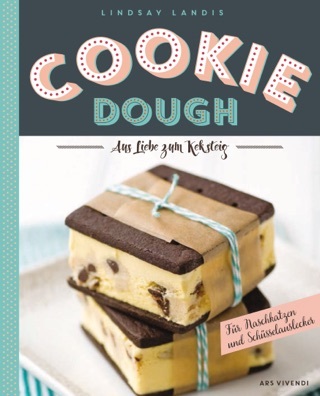 - Connect to the Author's Twitter feed and Tweet back from your kitchen. - Share with friends and family through Facebook, Pinterest, and Instagram. With its unique recipes, beautiful photography, and intuitive navigation, this cookbook is a breakfast lover's dream come true!